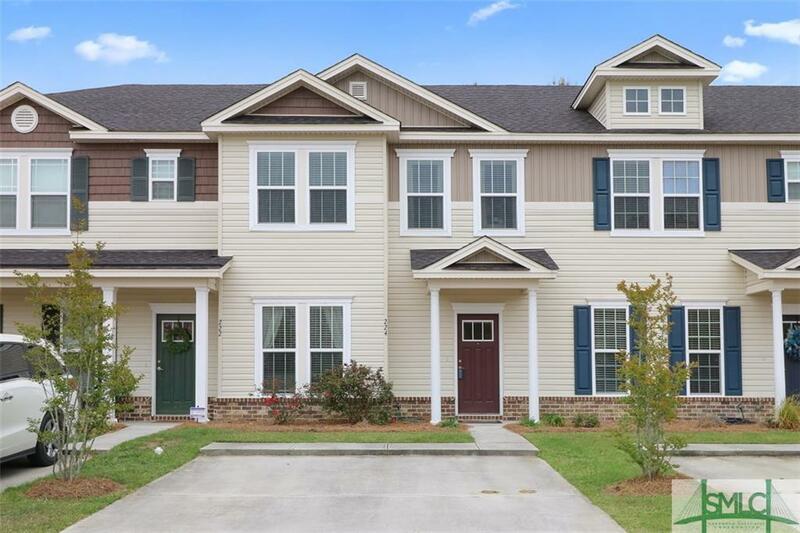 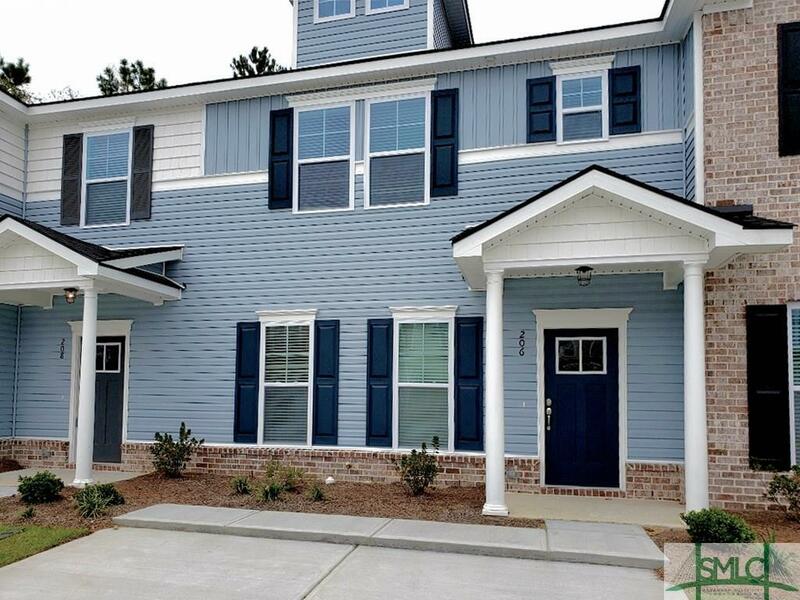 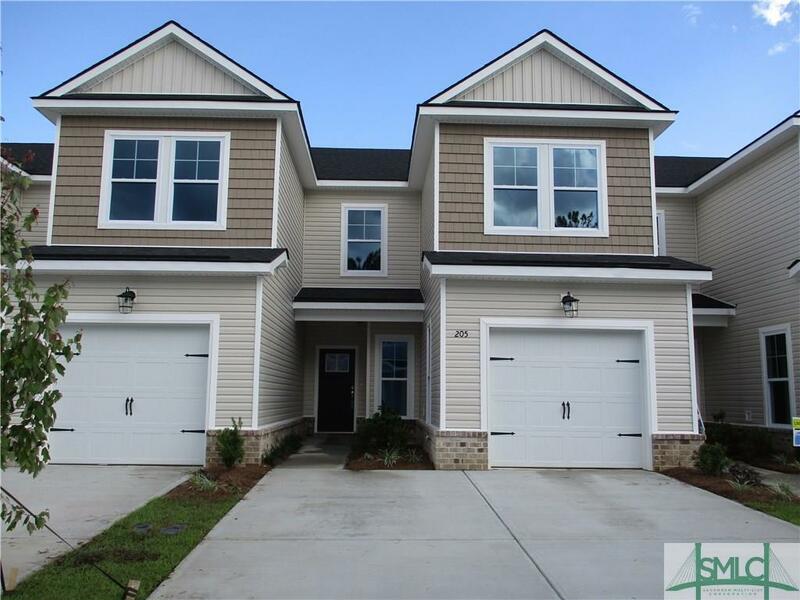 This beautiful Cooper II plan built by Landmark 24 Homes is a beautiful maintenance free Townehome with 3 bedrooms, 2.5 bathrooms, and 1680 square feet. 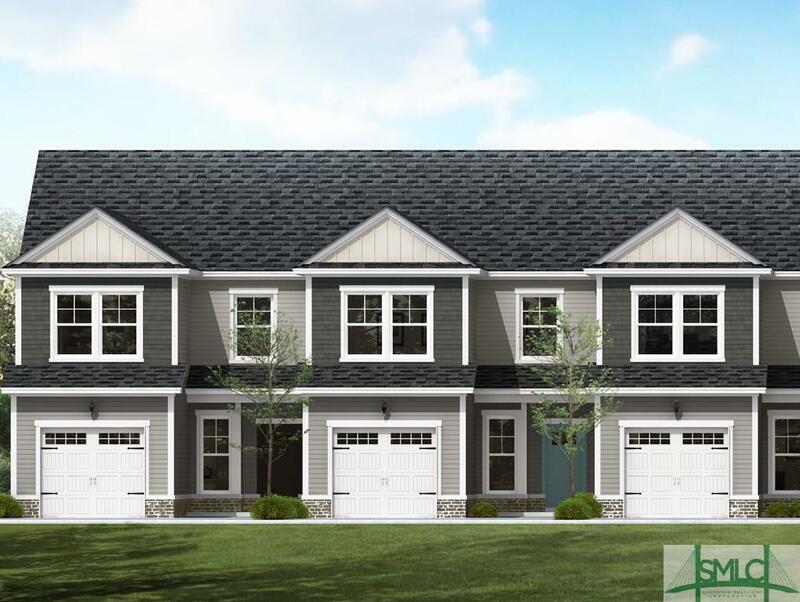 All Landmark 24 Townehomes come with rounded Bull Nose drywall corners, smooth ceilings, Icynene Open Cell spray foam insulation, vinyl plank wood look flooring on main living area, baths, and laundry, 30 yr architectural fiberglass roof shingles, 9' ceilings on the first floor, and much, much more. 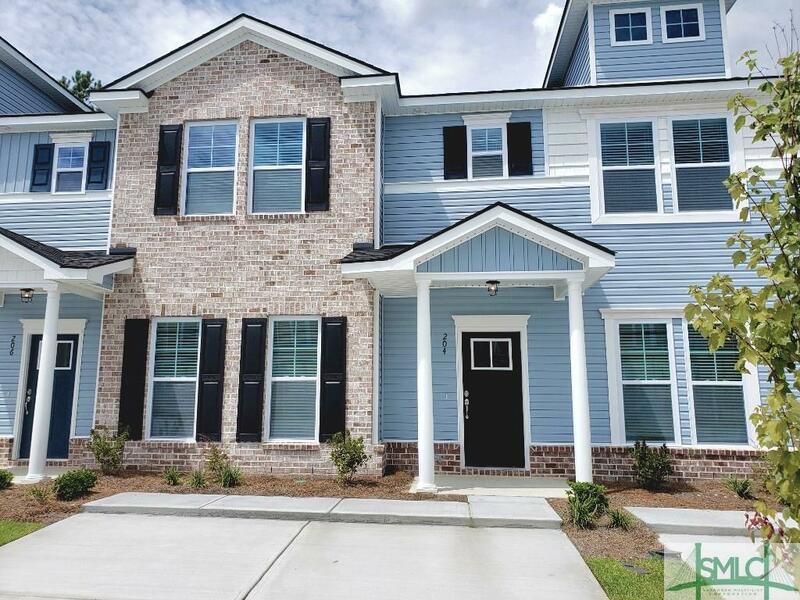 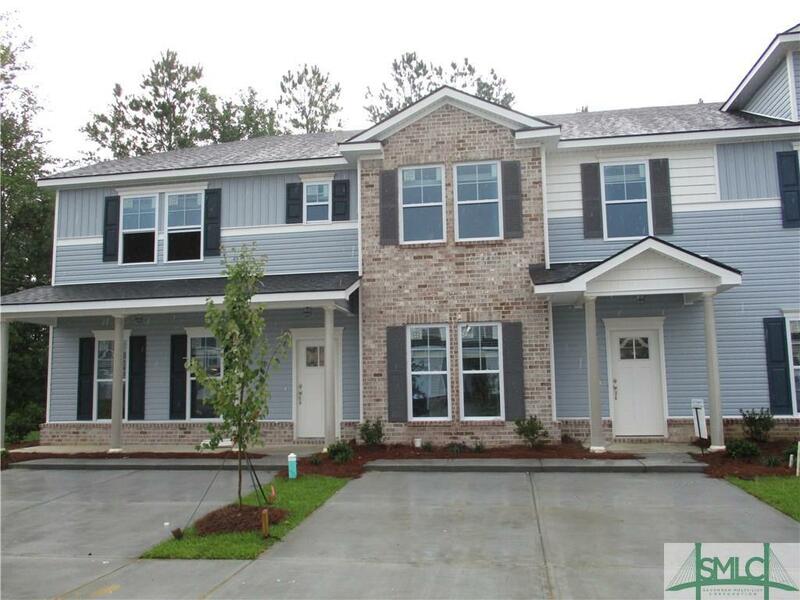 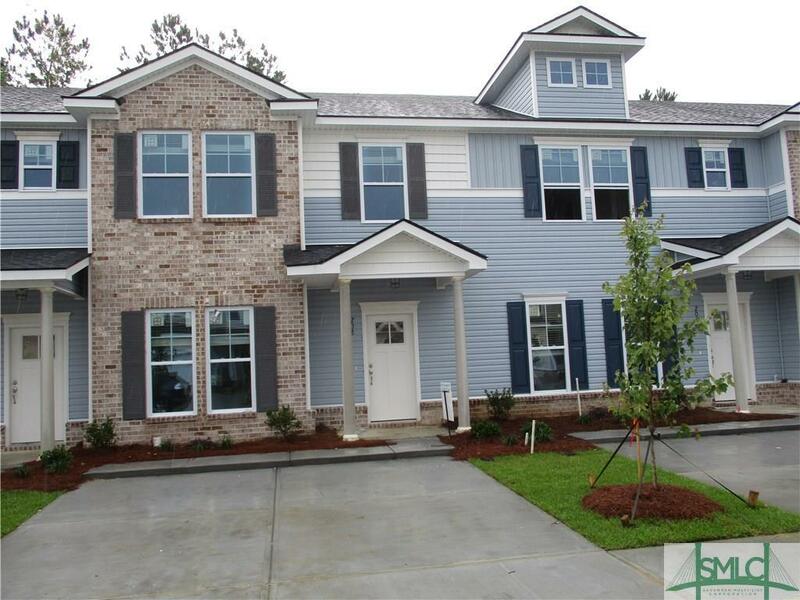 This beautiful Hudson (with Bump Out) plan built by Landmark 24 Homes is a beautiful maintenance free Townehome with 3 bedrooms, 2.5 bathrooms, and 1562 square feet. 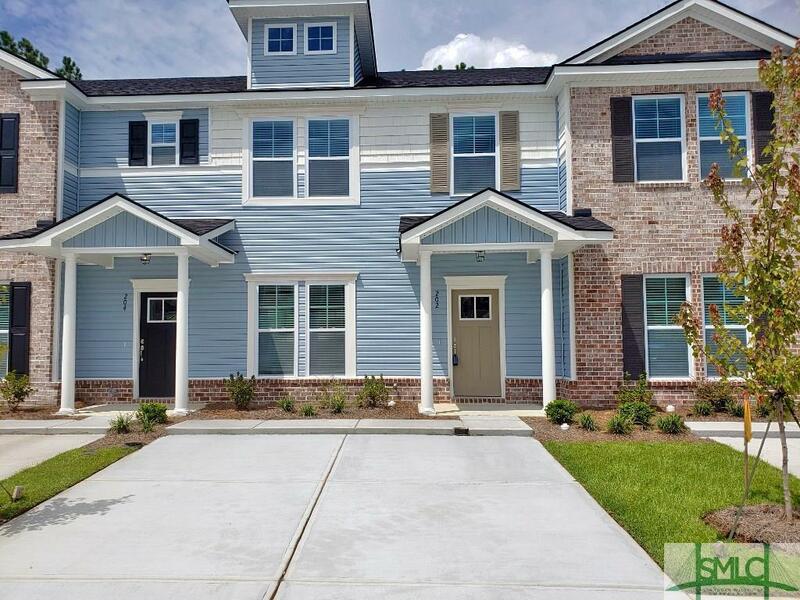 All Landmark 24 Townehomes come with rounded Bull Nose drywall corners, smooth ceilings, Icynene Open Cell spray foam insulation, vinyl plank wood look flooring on main living area, baths, and laundry, 30 yr architectural fiberglass roof shingles, 9' ceilings on the first floor, and much, much more.